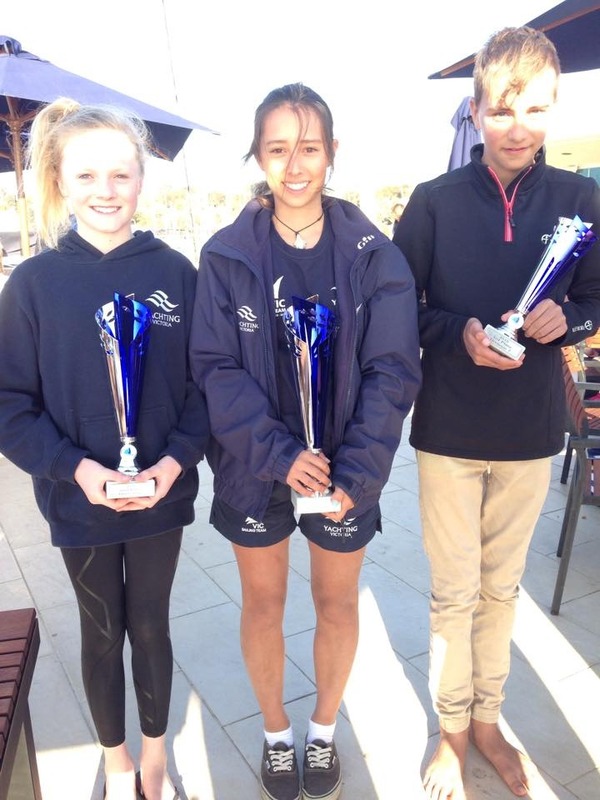 Congratulations to Anna (1st), Kate (2nd) and William (3rd) for sailing a terrific regatta. 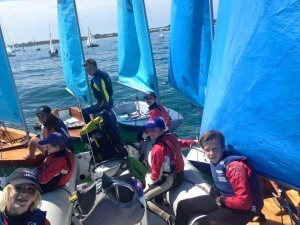 Well done to all the minnow sailors who sailed on the weekend and thanks to Paul for the coaching! 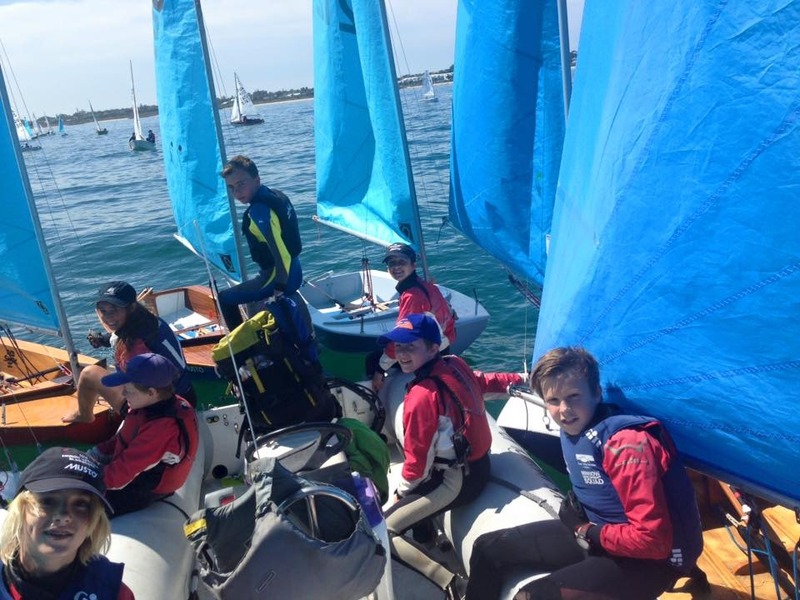 Victorian Sailing Awards 2018 Nominations now open! 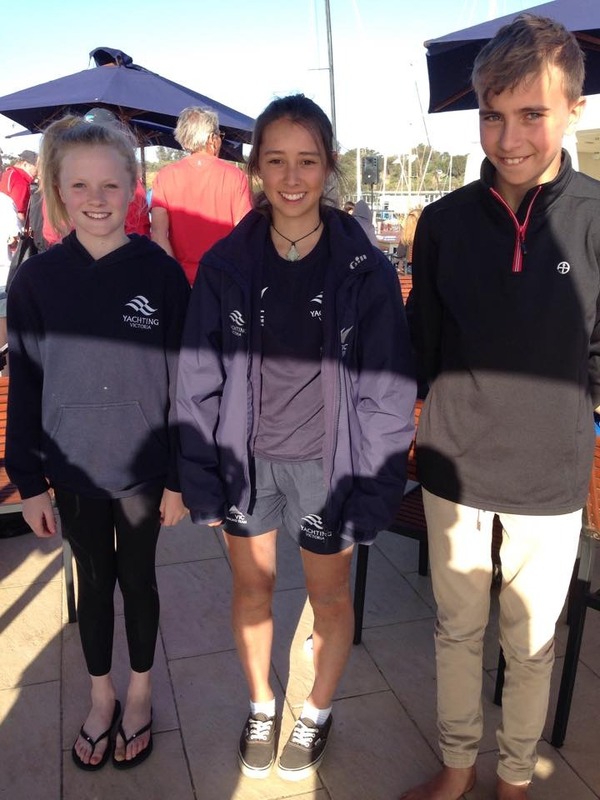 Sundance Marine - Principal Event Sponsor of the 2018 Sundance Marine Melbourne to Osaka yacht race.